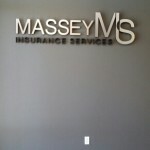 Recent Projects Archives - Page 2 of 2 - Impact Signs | Commercial Signs, Vehicle Wraps, Printing and More! Our special techniques save you time and money! Rite Aid utilizes digitally printed flexable faces in the awning structures. We have the capabilities to safely eradicate the ink in the “Photo Center” section of the fabric, neutralize the chemical, followed by applying a protective coating to the eradicated area. Then we install a new color matched, digitally printed, adhesive backed vinyl section that will make it say “Drive Thru” to accomplish our clients needs and budget. 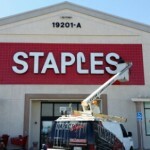 When it comes to signs and advertising the possibilities are endless! Gemini lettering not only looks great, its guaranteed for life! Gemini 3/8″ laser cut brushed aluminum lettering. Big or small, we wrap it all! 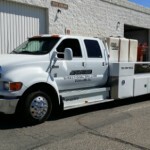 From cars to buildings we have the capabilities to wrap just about anything that you desire. 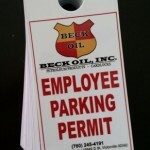 Do you need vehicle lettering? When your companies image needs to look its best we can help with the right branding for the vehicle.